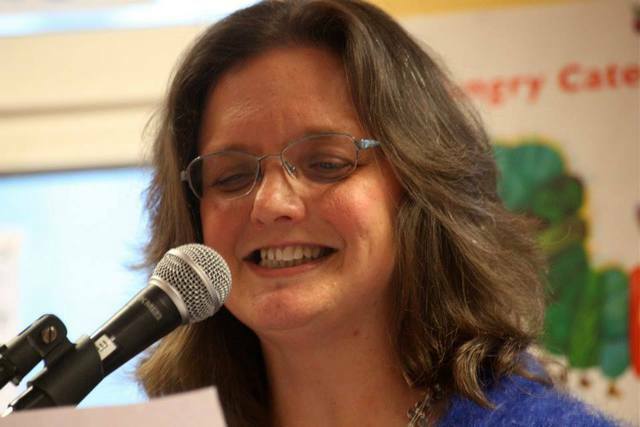 Born in Philadelphia Susan now lives in Galway, Ireland where she and her husband, Kevin Higgins, teach creative writing and have coordinated the acclaimed Over the Edge readings series since 2003. She is the host of the readings, and editor of the 2013 Salmon anthology Over the Edge: The First Ten Years. Susan’s blog, where she writes about writing and politics and general mad stuff, is: http://susanmillardumarsislucky.blogspot.ie/.